1. 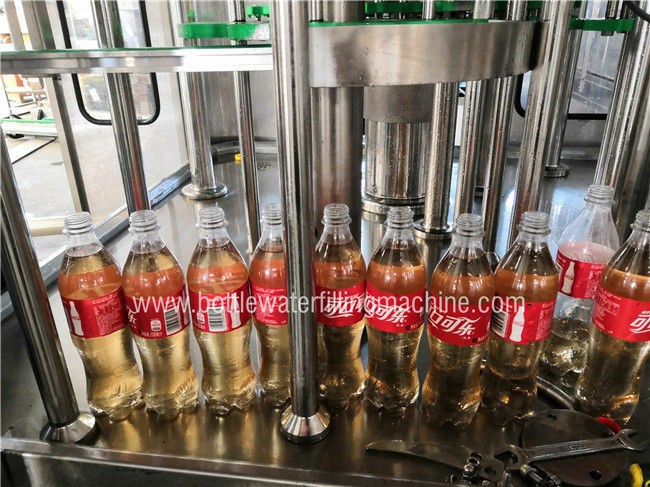 This machine is used to produce carbonated soft drink, like cola, pepsi, sparkling water, soda water, energy drink and all gas drink, also can produce water and juice. 2. 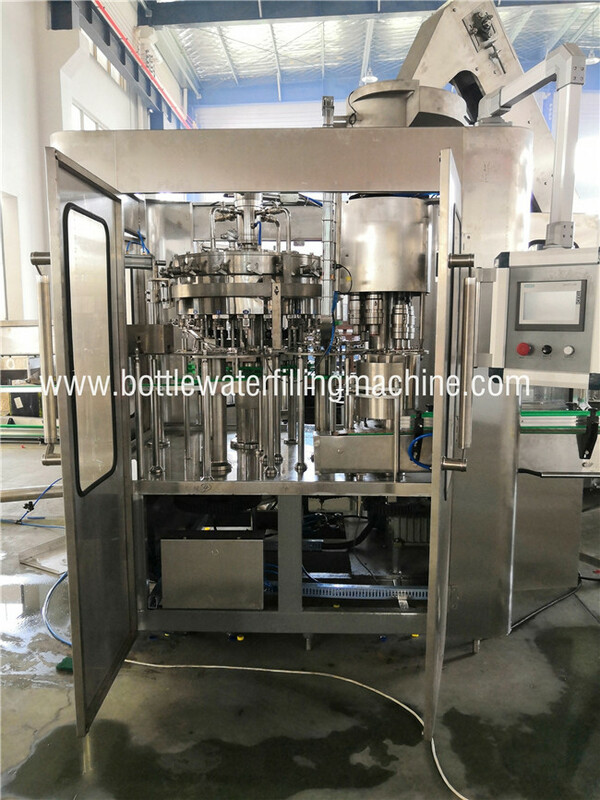 The suitable bottle is from min 250ml to max 2000ml, capacity from 1000 bottles per hour to 24000BPH. 3. 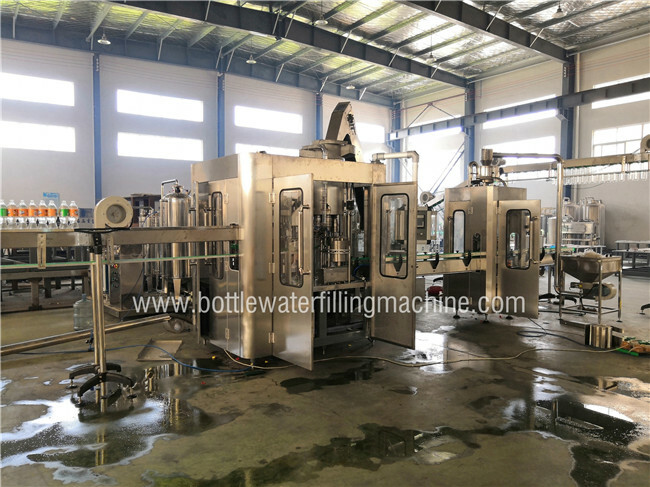 The machine integrates a filler and two capper, one is sports cap, another is screw cap, which is customized for our Russian customer. 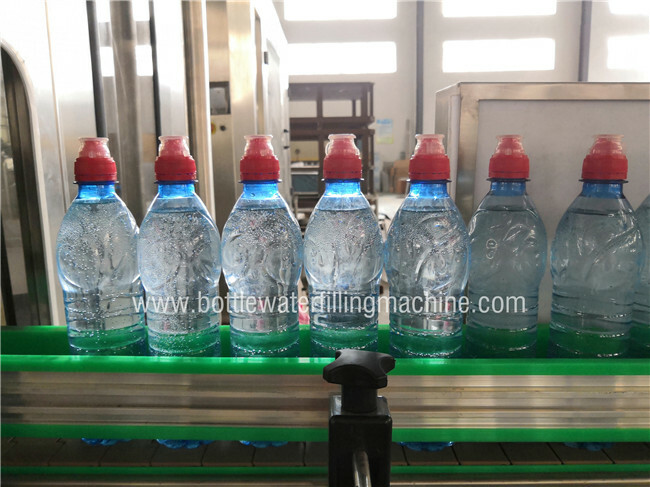 Capacity from 2000 to 24000BPH, how much is fine with you?